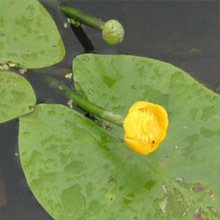 Brandy bottle (Nuphar Luteum) is a native relative of the water lily. It has bright yellow 2.5-5cm (1-2in) flowers held above large, green, waxy leaves. The flowers smell of alcohol hence its common name. The floating, surface leaves measure around 25 by 30cm (10 by 12 in). Some of the leaves remain submerged and are almost translucent. 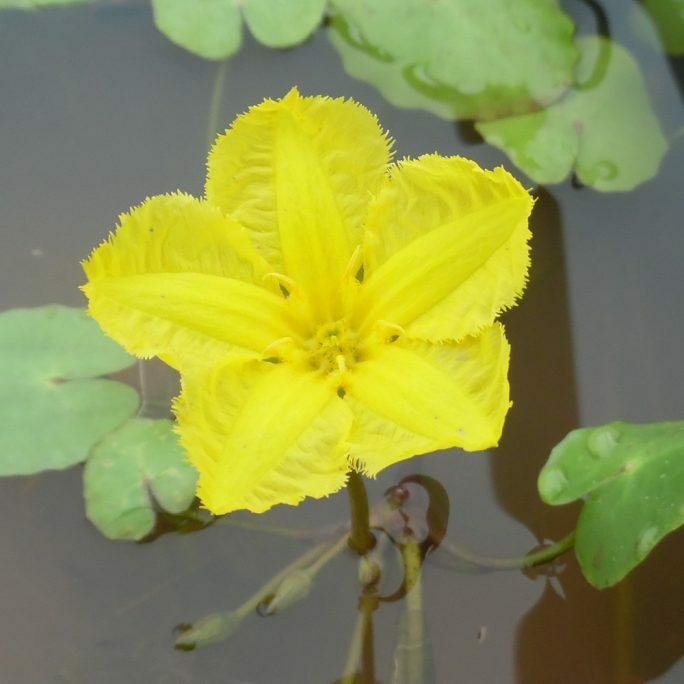 A vigorous, deeper water plant which needs room to spread so is ideal for a larger pond or lake. Grow in still or slowly moving water. Position full sun or partial shade. 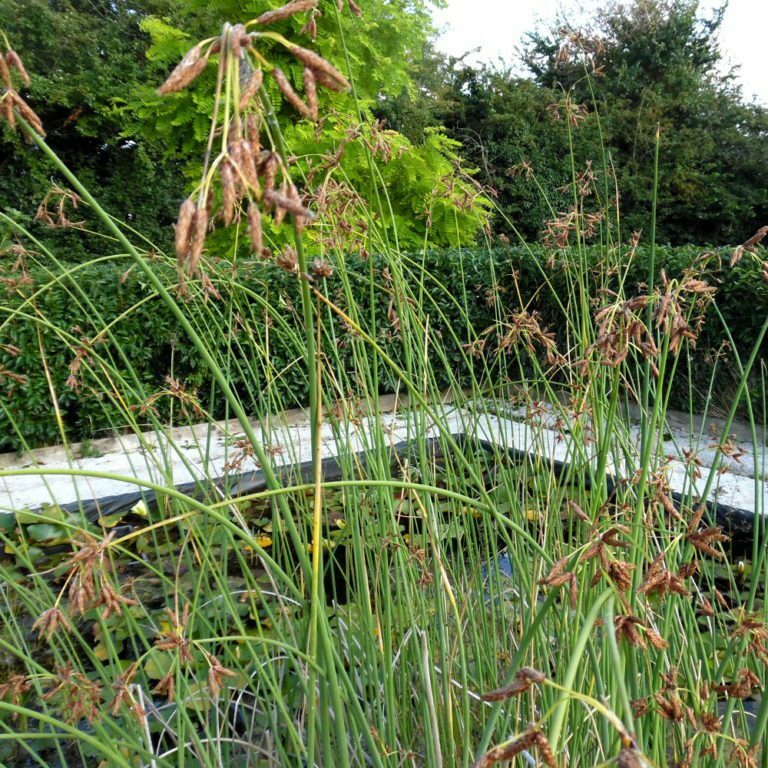 Individual plants reach 150cm (60in) across. 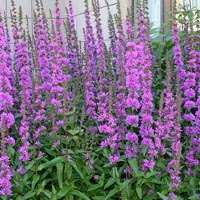 These are quite large plants and we recommend planting in a mesh basket of at least 22cm. We ship all water plants bare root, this means that we wash the soil off before packing plants. During the summer months we may need to trim some of the foliage back for shipping.